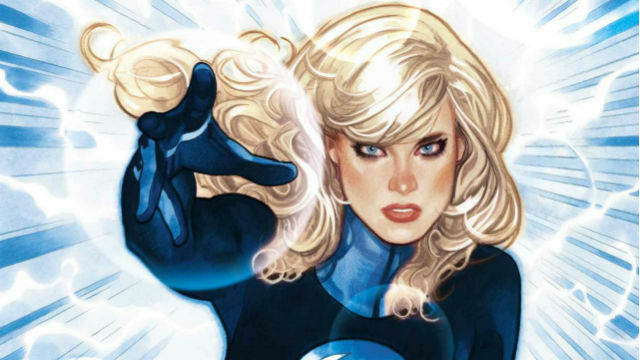 Invisible Woman is headlining her own set of solo adventures in a new ongoing title written by Mark Waid and illustrated by Mattia De Iulis. 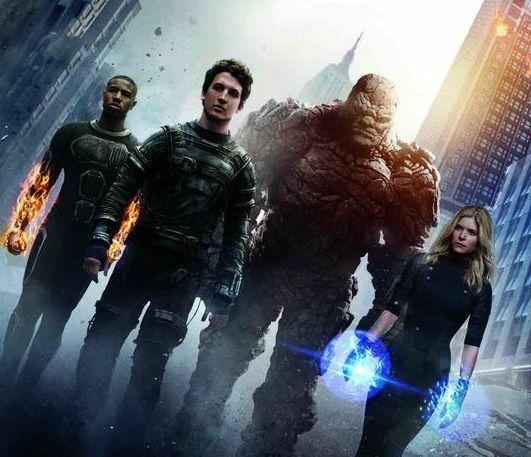 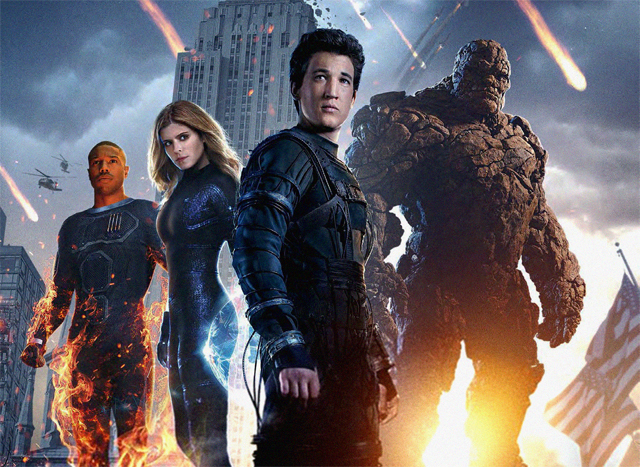 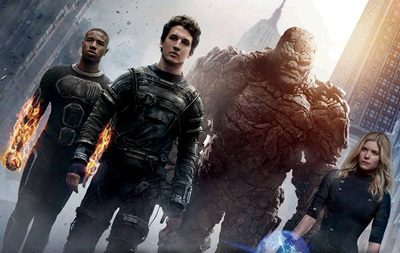 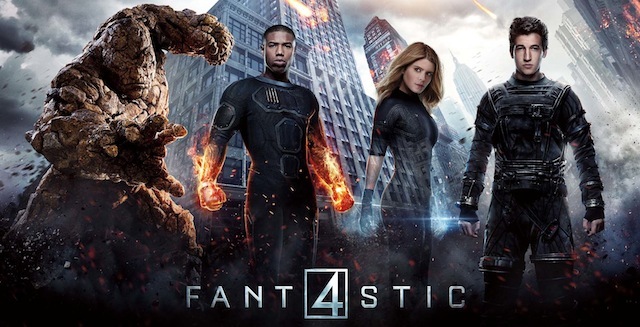 When told that superhero movies simply can’t fail, Fantastic Four director Josh Trank offered a hilarious response. 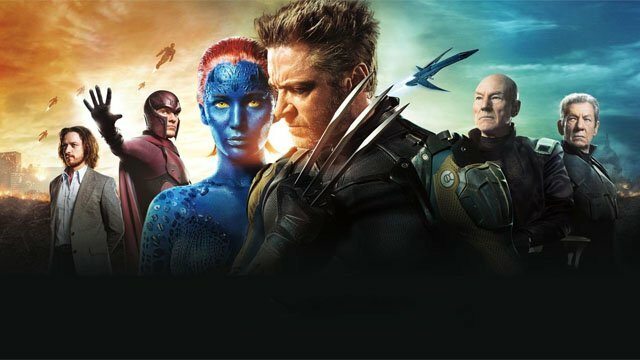 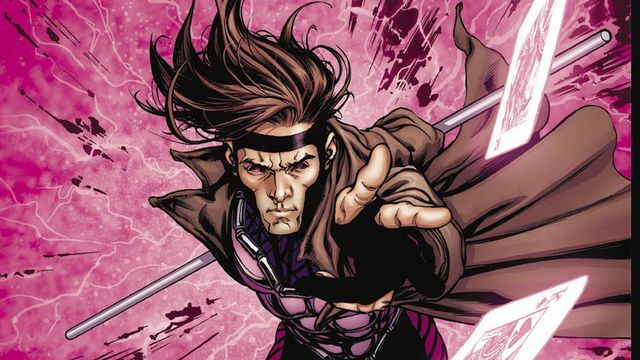 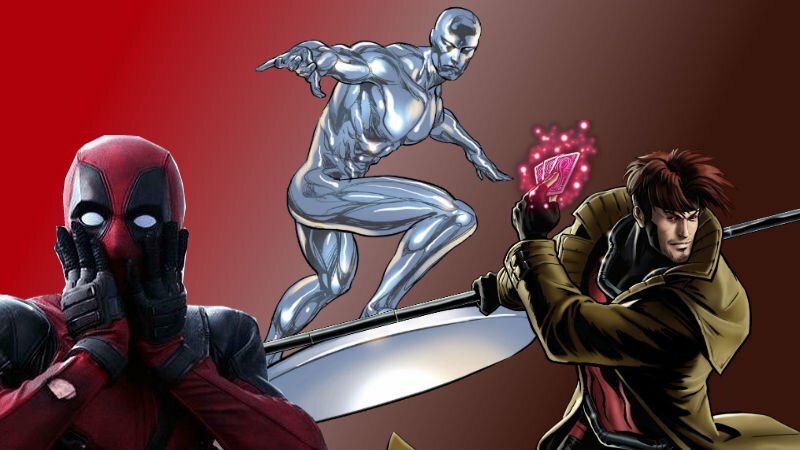 Rupert Wyatt tells the release of Fantastic Four’s 2015 reboot forced Fox to change the plans regarding his Gambit movie. 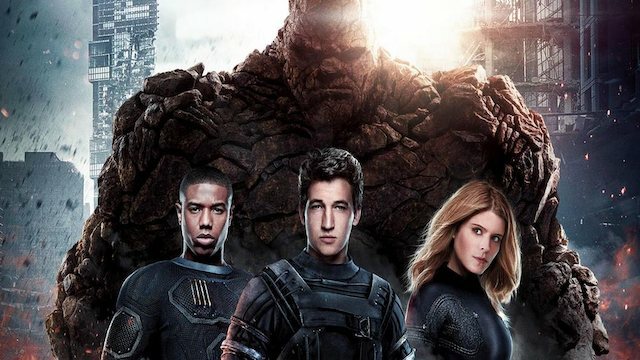 The director of Ant-Man shares his interesting take on the Fantastic Four film, which he pitched to Fox over a decade ago. 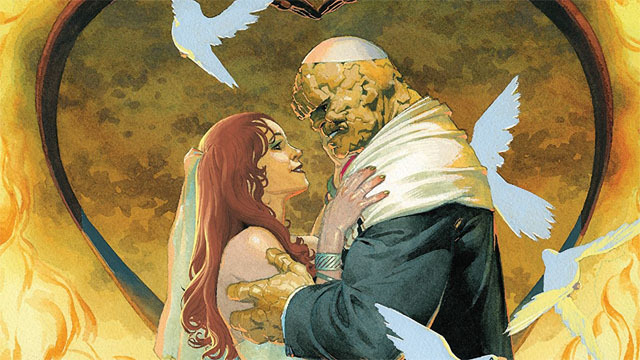 As the Fantastic Four moves into their new headquarters, the Invisible Woman helps the Thing prepare for his impending nuptials. 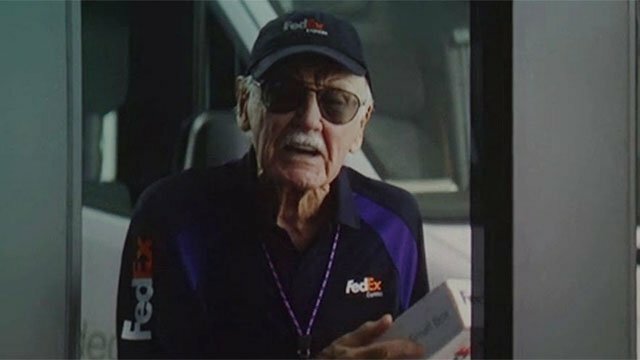 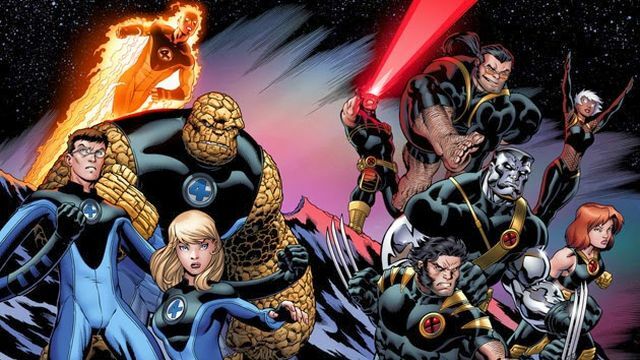 As the Fantastic Four says goodbye to some of their closest friends, a rival group of superheroes emerges in the FF’s old headquarters. 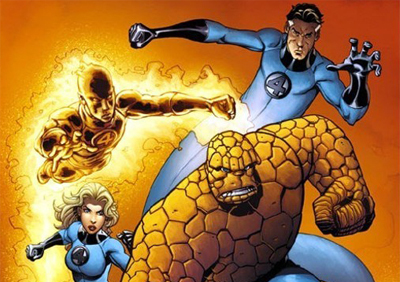 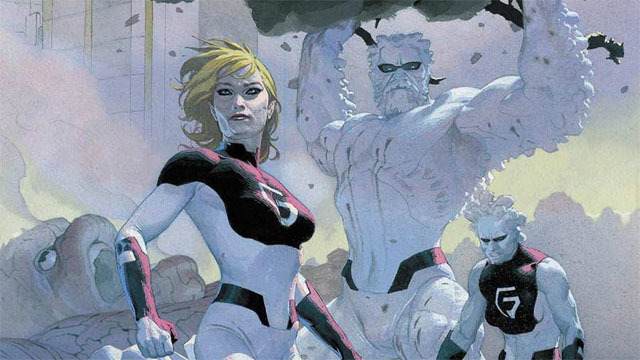 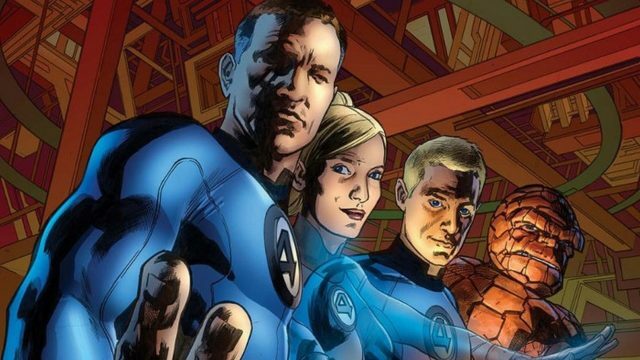 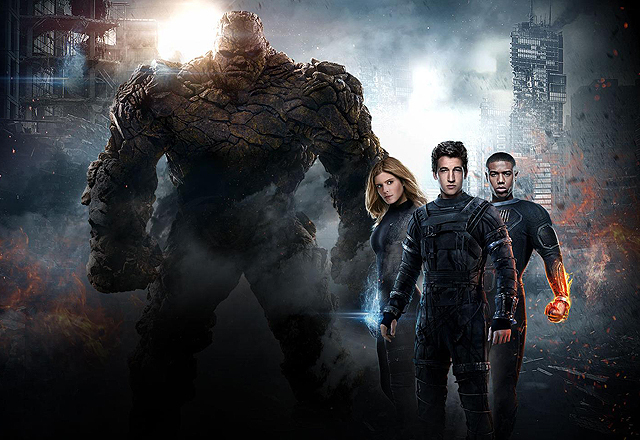 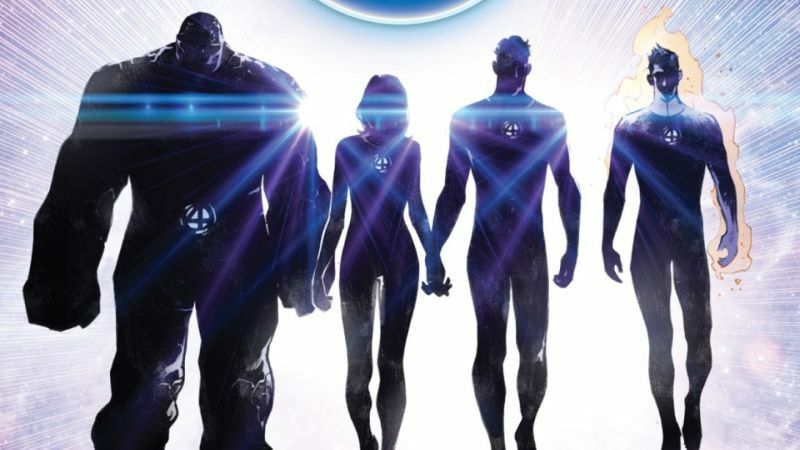 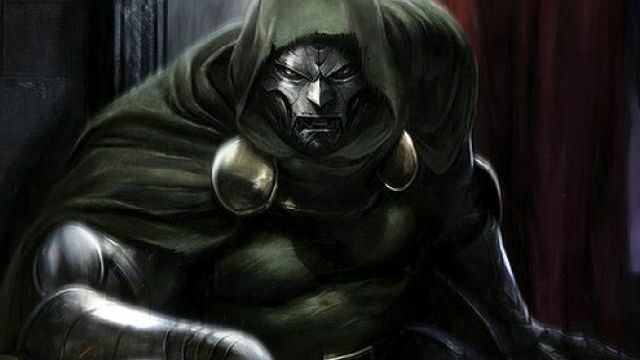 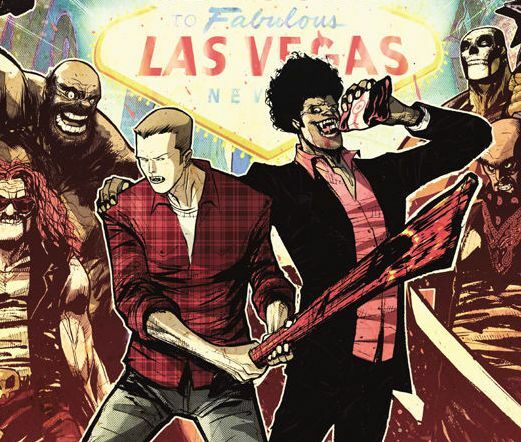 Fantastic Four Rights Back at Marvel for a New Movie in 2020?